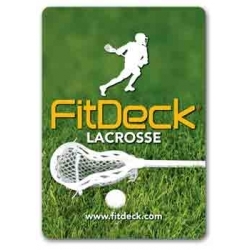 Designed to dramatically improve lacrosse skills and confidence. 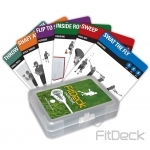 Catagories include: Shooting, Face-Off, Dodging, Defense, Stick Tricks, Wall Ball and Wild Cards. Cards can be used alone, with a partner, or with a team.